Are you an aspiring director? Or simply a new actor trying to improve the quality of the projects you�ve participated in? 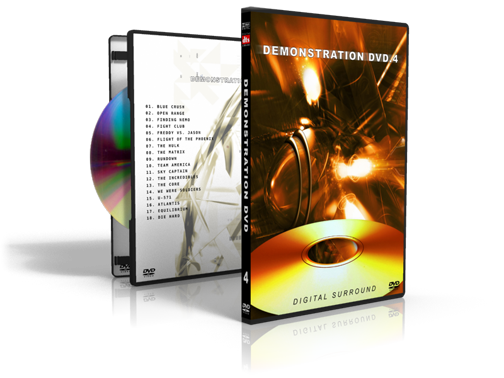 If you plan on distributing DVDs you should plan on distributing nicely designed DVD cases also. 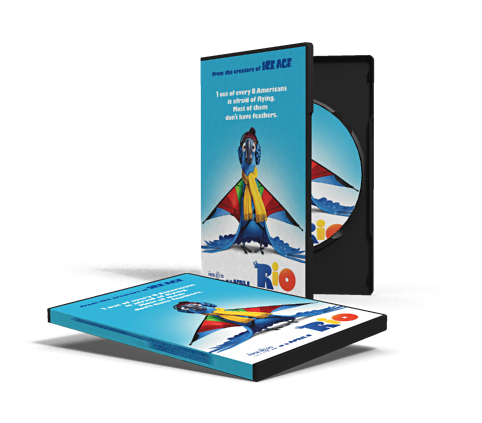 You are essentially required to have a DVD cover, and that�s where our inserts come in. 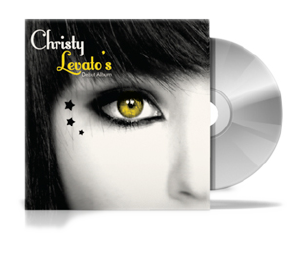 Simply design a beautiful album cover to show off your artistic talent or have one of our professional designer nicely create an insert to correctly portray your new release.